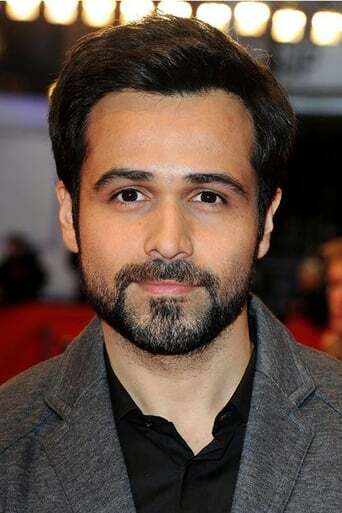 Ricky (Emraan Hashmi) is a leading fashion photographer, who carries his heart on his sleeve. He's an absolute womanizer. 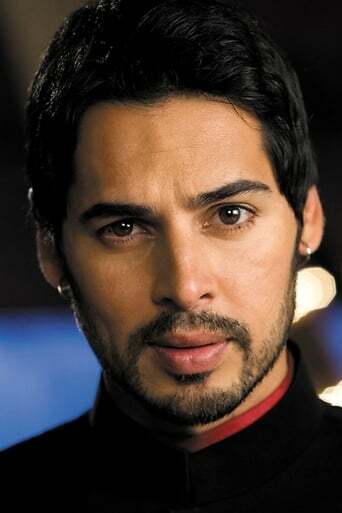 The film begins with Ricky getting a call from Sheena (Udita Goswami), who asks him to meet her in a gym. Once there, the two have a showdown since Ricky had . . .